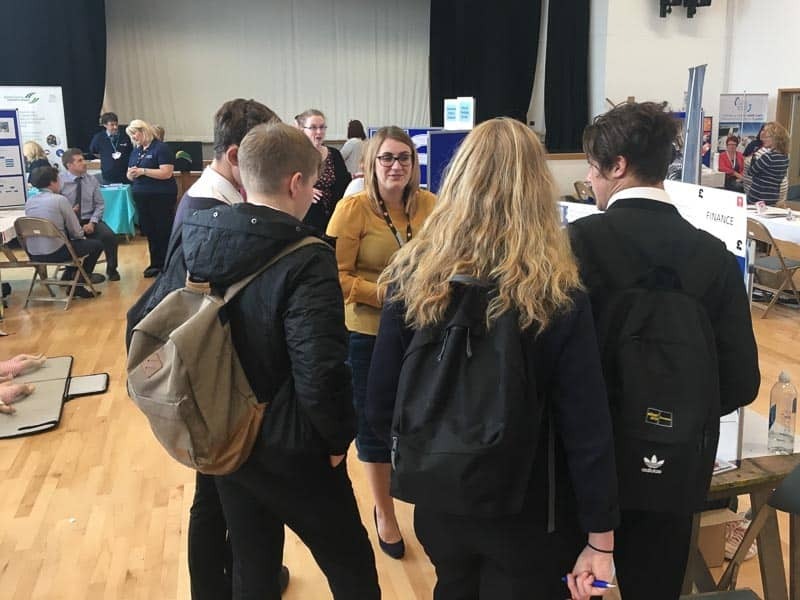 Pupils from years 11 to 13 recently attended a regional NHS Careers Fair organised by Hywel Dda University Health Board, held at Ysgol Bro Teifi. The day was aimed at raising the public’s awareness of the vast array of different careers that are available in our region, many more than just the vital medical opportunities many focus on. It was an excellent opportunity to speak with members of NHS staff who fill these roles on a daily basis, and provide an insight into their daily duties and working opportunities. From maintenance staff who ensure the upkeep of the hospital wards and offices, to catering staff who feed the patients, visitors and workforce around our region. 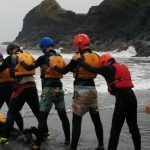 The pupils went home with a greater understanding of what careers they could do, and a clearer picture of what they need to study and achieve to be successful in their chosen fields. Many pupils also signed up for work experience and volunteering opportunities in our local health service.